Tiffany Arbuckle Lee, better known by her stage name Plumb, is a songwriter, recording artist, performer and author. 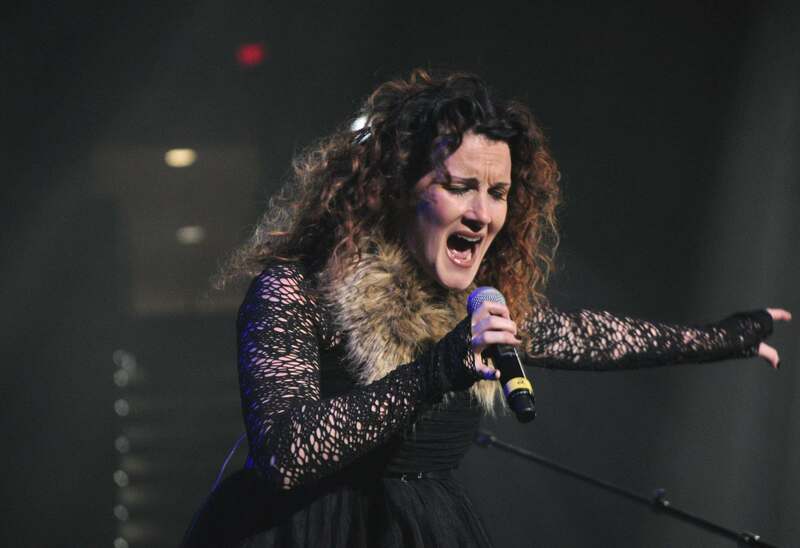 Plumb has sold more than 500,000 albums and over two million singles worldwide, co-penned songs for numerous other artists, including Michelle Branch, Mandisa, Mandy Moore, Jaci Velasquez, and Natalie Grant, and had music placed in many films and television shows. Originally signed as a Christian Contemporary Music (CCM) recording artist in 1997, Plumb is now known as well as or better in alternative rock, electronic dance music, and for the use of her music in film and television than she is in the CCM market.